their youngest daughter was still in her sweet momma’s belly. It’s been a little quiet this year. but now I am ready to step things up again. Use the contact form to book! These kiddos were so tiny when I first started to photograph them. Now one is starting a new chapter in a different country! since their little guy was a newborn. In this business, sometimes you become friends with your clients. And sometimes your clients were already your friends. I've had the pleasure of being able to capture James and Ashley's life together from the beginning. 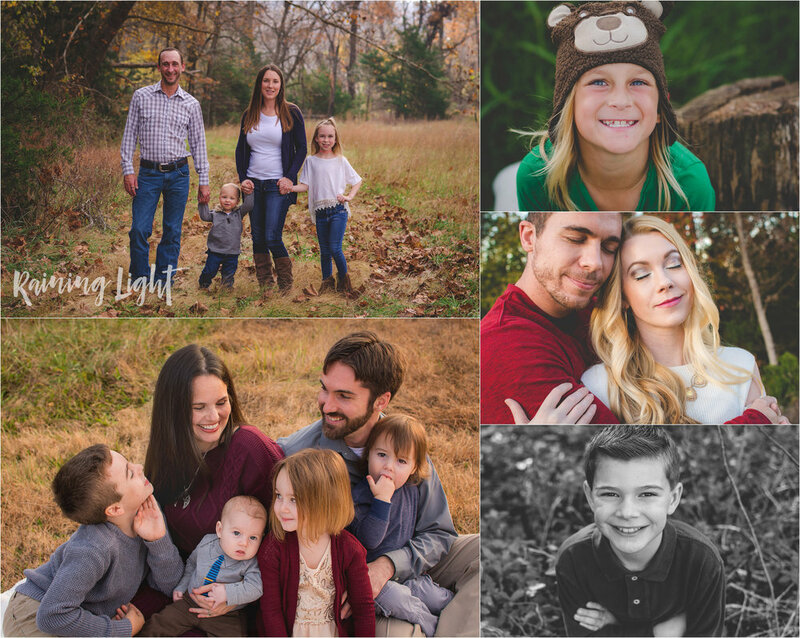 Engagement, wedding, pregnancy announcement, family sessions, and their little girl's first year milestones. My family and I had lived next to James for years so capturing his new family was as natural as breathing. 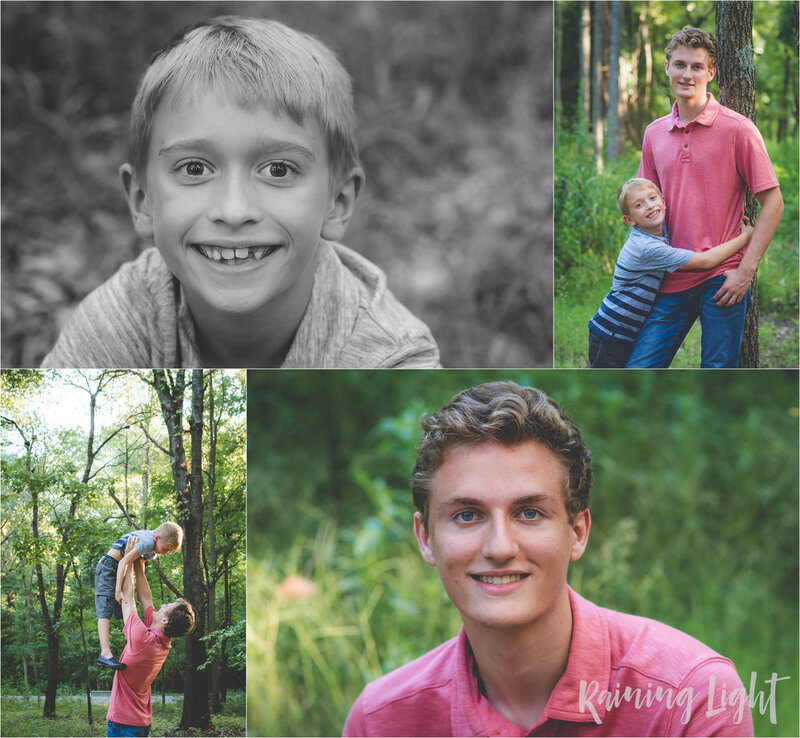 They were excited for their fall session and I couldn't wait to see them. And then James passed away last month. 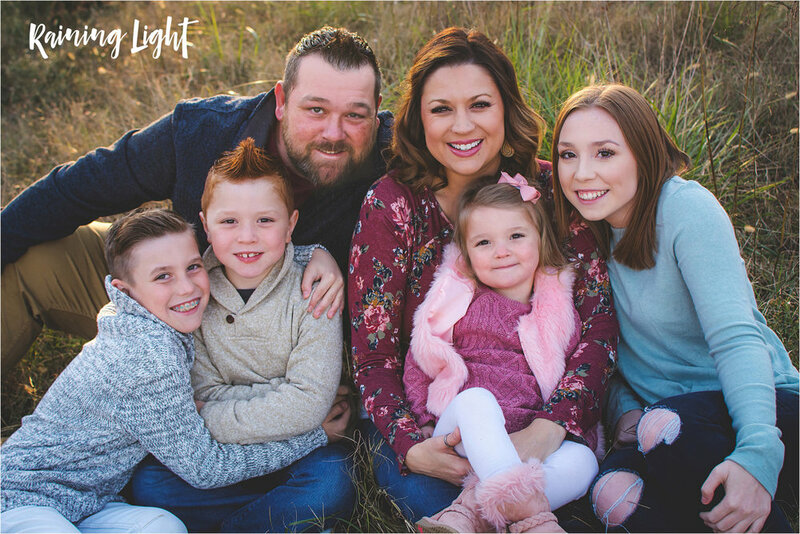 Ash didn't know if she could go on with a family session without him so close to losing him, but she decided to do it for their little girl. I suggested bringing a photo of him so he could be there, too. These are some of the best people ever. We really lucked out when we moved to this neighborhood.